Emotional Self-Awareness is the capacity to tune into your own feelings, sense inner signals, and recognize how your feelings affect you and your performance. 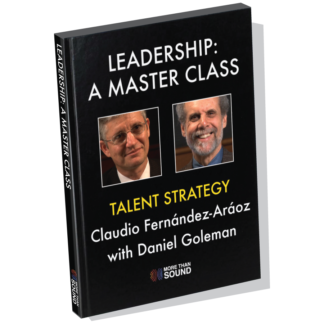 It is an important skill for leadership at any level, as well as many aspects of life. 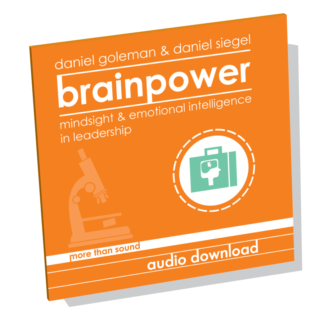 The purpose of developing Emotional Self-Awareness is that it allows us to understand how our bodily sensations and our emotions impact ourselves, others, and our environment. 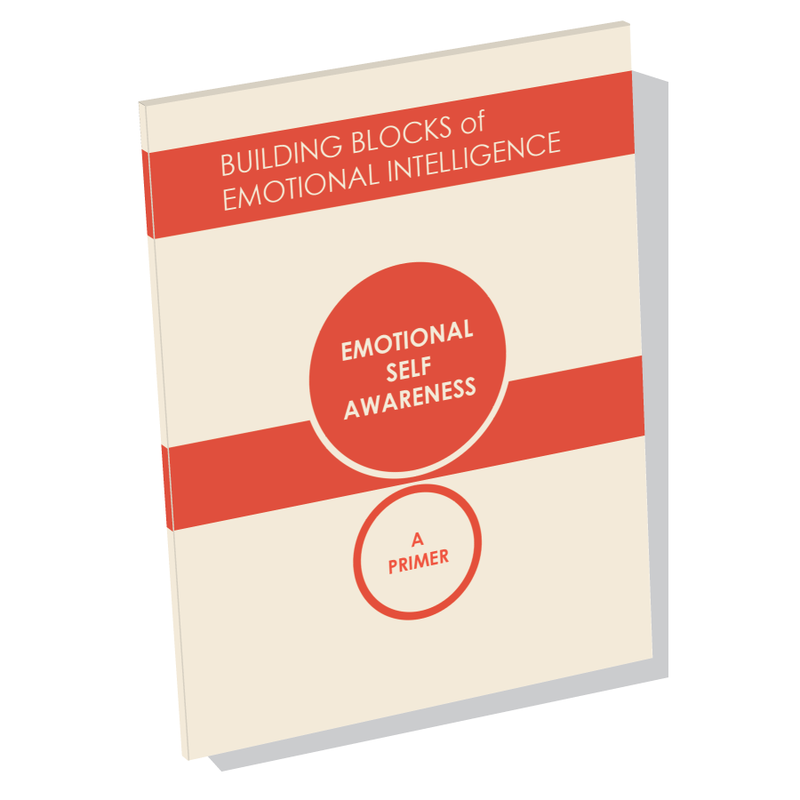 Each moment is an opportunity to be self-aware. 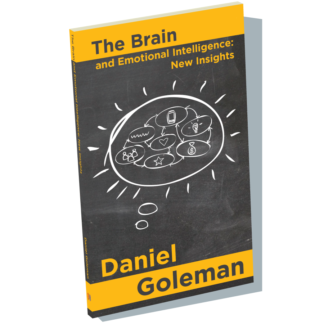 Thus, the more we practice it, the more proficient we become and the greater our capacity to recognize the space between stimuli and our response to that stimuli, ensuring a more conscious and skillful approach. 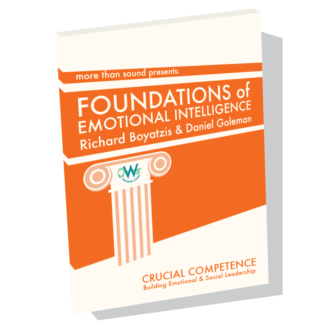 Without Emotional Self-Awareness, it is difficult to become proficient in and consistently use the other Emotional and Social Intelligence Competencies. 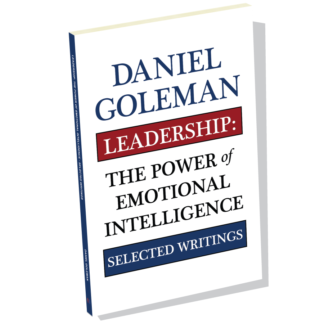 In Emotional Self-Awareness: A Primer, Daniel Goleman and his colleagues introduce Emotional Intelligence and the Emotional Self-Awareness Competency, laying the foundation for developing Emotional Intelligence in Leadership. 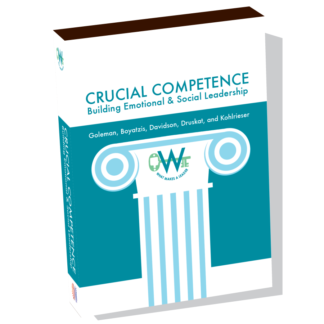 This is the first in a series of Primers that explores each of the 12 Emotional and Social Intelligence Leadership Competencies, with a thorough overview of the Competency Model itself. 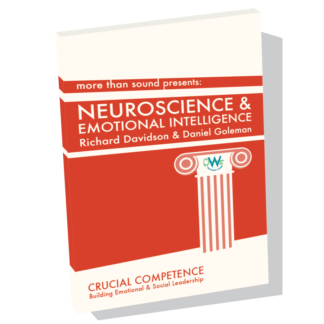 Daniel Goleman, Richard Boyatzis, Richard Davidson, Vanessa Druskat, and George Kohlrieser explain the Competencies: what they are, why they matter, and how to develop them. Whether you are individual looking to elevate your personal performance, a consultant or coach in need of research-based resources, or a head of leadership development in your organization seeking a brief yet informative resource to share with your team, this Primer is for you. Total length is 62 pages, plus citations. Soft cover.